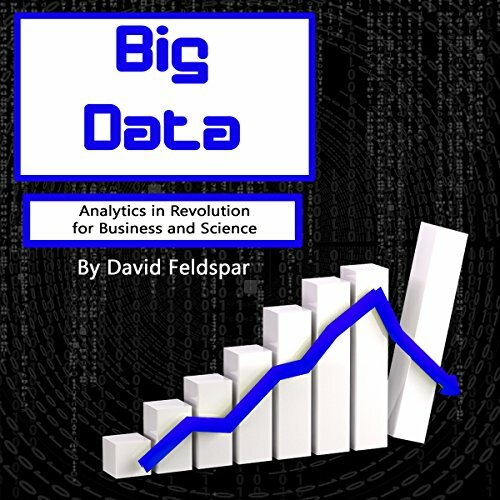 Showing results by author "David Feldspar"
All organizations, especially larger ones, face the dilemma of sorting and reading the big data. Whether it’s a business, NGO, or another organization, patterns and numbers need to be understood to keep management as effective as possible. Take your organization to the next level by learning simple tricks to perform better and not misread the numbers or actions to take. This audio solves all kinds of problems that any entrepreneur, accountant, or manager may come across. Dive deeper into the world of mining for or analyzing text. Become more acquainted with the guiding principles of writing in a certain way, understanding language and tone in specific texts, and using existing models to analyze each and every word in relation to each other. 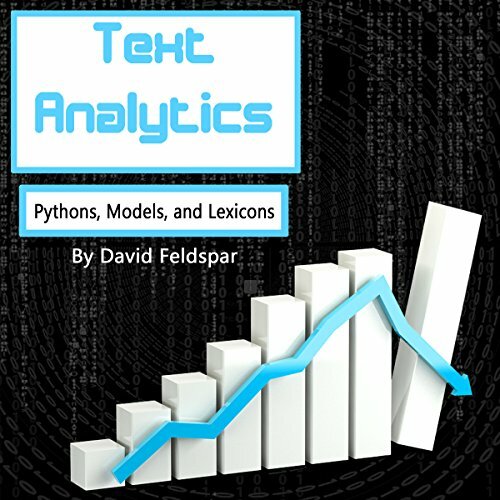 By broadening your perspective and understanding text and tone better by applying advanced analytical skills, you will have the ability to dig into that big brain of yours and make the most out of your texts by comprehending them in a logical way. 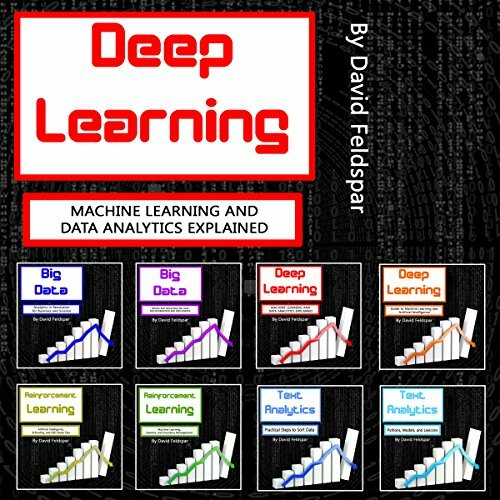 The best way of looking at algorithms and machine learning. A fresh perspective from an educated point of view is what will be presented in this elaborate guide. The listeners of this hidden gem will discover how agents and the environment are developed and correspond with each other. 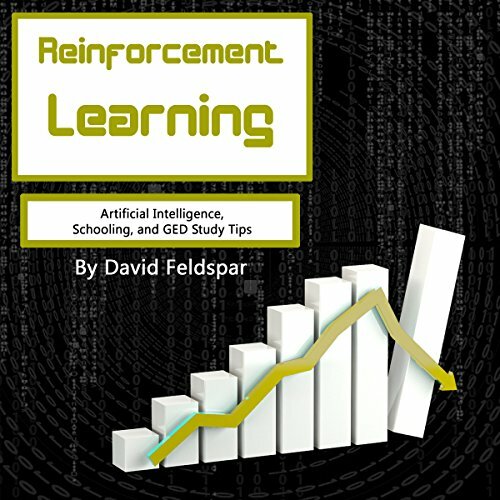 With this guide, you’ll be able to see the way clearly, and the pieces of this complicated learning theory, backed up by evidence and examples, will automatically be put together. Modern-age machines can deepen and quicken our comprehension of numerous areas and fields. Should we come across such enlightening logic, we better take in all the information we can get, especially if you're operating in such a field requires such advanced skills. 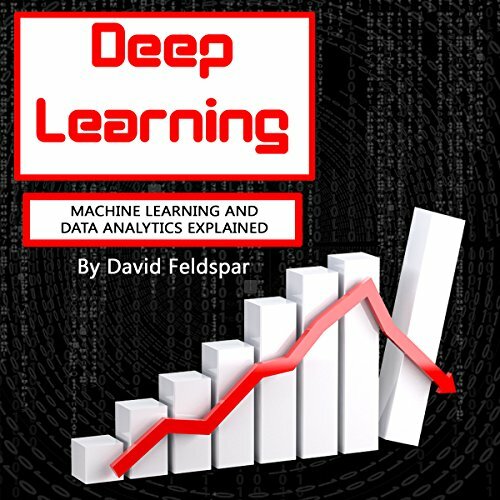 In this audiobook, you’ll increase your knowledge and analytical abilities by listening to topics such as: machine learning cases in the financial industry, how machine learning is ending financial crime and sneaky hackers and more. Words and texts are powerful, and you will be given the means to analyze them. In a time when everyone is trying to advertise online and offline, the meaning people attach to a word can be significant. With all the unstructured data out there, and the guidance we need to take texts apart and look at them from a logical perspective, analyzing skills have become mandatory to any individual working in marketing, text content creation, or otherwise. The lofty expectations about machine learning and deep studies and projects have skyrocketed, and yet, there is so much left to be said about the methods that trigger the higher-functioning corners of the human neural networks. With so many data and investments on the line, how can we deepen our understanding of these subjects? That is where this guide will take you to the next level. It touches on exactly those problems and methods that optimize your financing and comprehension of the little details that often get overlooked. Big data can tremendously improve a company’s performance. Many company owners or accountants don’t look at all the numbers, misread the numbers, or don’t know how to scale faster and more effectively. 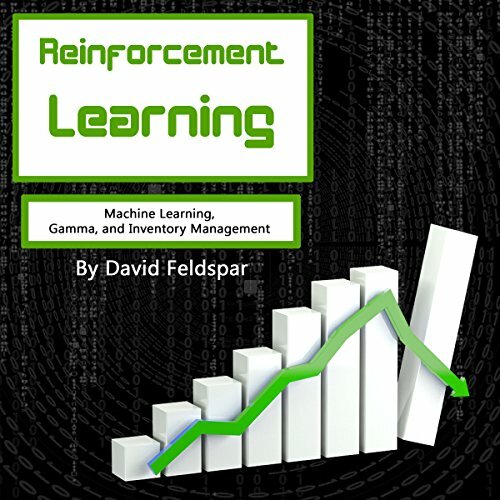 In this audio, you will become familiar with topics such as how to improve business data storage and how to use databases to create more wealth, higher profit margins, and happier customers to keep your company, customers, and profits safe and to help them grow at a steady or accelerated pace.